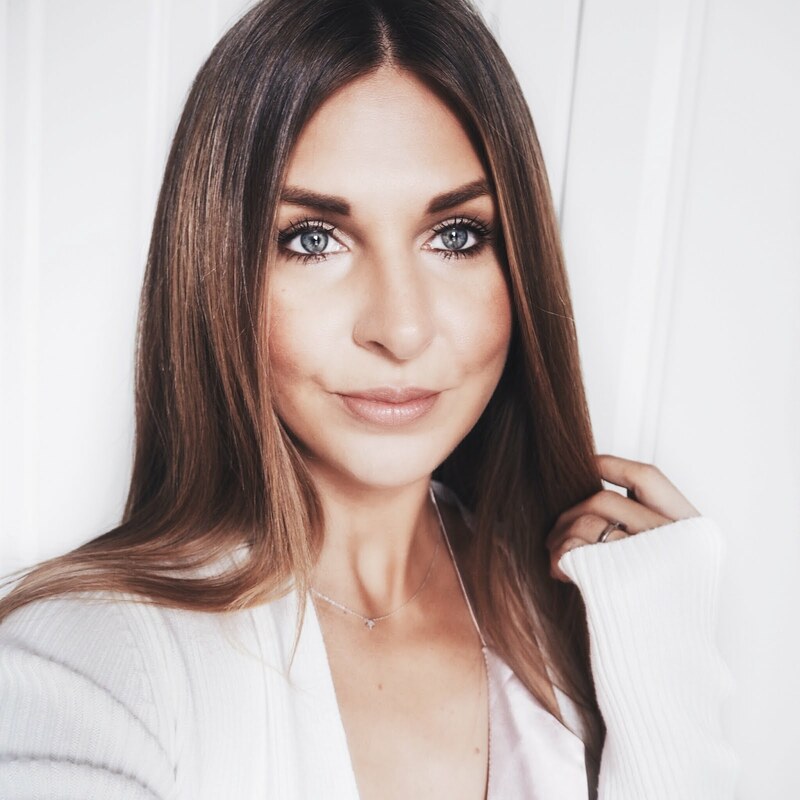 Homage to a Great Charlotte Tilbury Combo! Come Spring Time I like to start sheering out my base a little on good skin days. The Wonder Glow is quite a unique primer / glow enhancer / serum type liquid that I just pop on before foundation using my fingers. At first I thought it was a tad too sparkly when I swatched it on my hand, however it looks beautiful on the skin and miraculously evens things out. I then like to apply the Light Wonder foundation (I have Number 6 which is great for when you have a very slight tan) with a Sigma F80 flat top foundation brush. I'd say it's quite a buildable foundation so you can get a bit more coverage by layering up a bit. The finished result looks flawless and very 'glowy' as you'd expect, but in a very natural, radiant way. I'm using it at the moment particularly as I wake up tired every morning due to sleepless nights (those of you regularly reading my blog will know I have a new puppy - or as I like to call her at night 'the sleep stealer'!!) This stuff makes me look like I've had my full 8 hours! 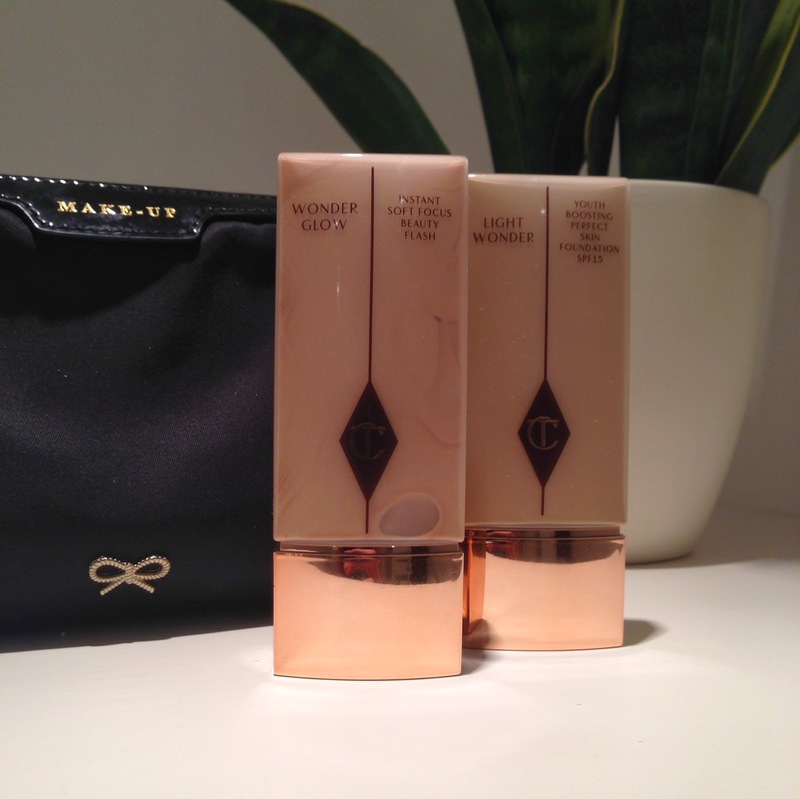 Have any of you tried any other Charlotte Tilbury products recently? What do you recommend?